3 hình ảnh of Blair from the Trailer = Full Blair!. I just connected the three hình ảnh together to make a full Balir image. Yep, I know it's not very good, but it's worth to try. And I think I tình yêu Blair in full version! I hope bạn like it!. 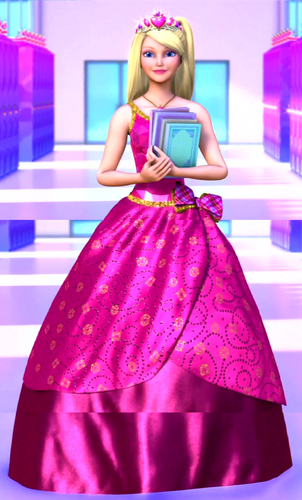 HD Wallpaper and background images in the phim Barbie club tagged: barbie princess charm school full blair fanart. 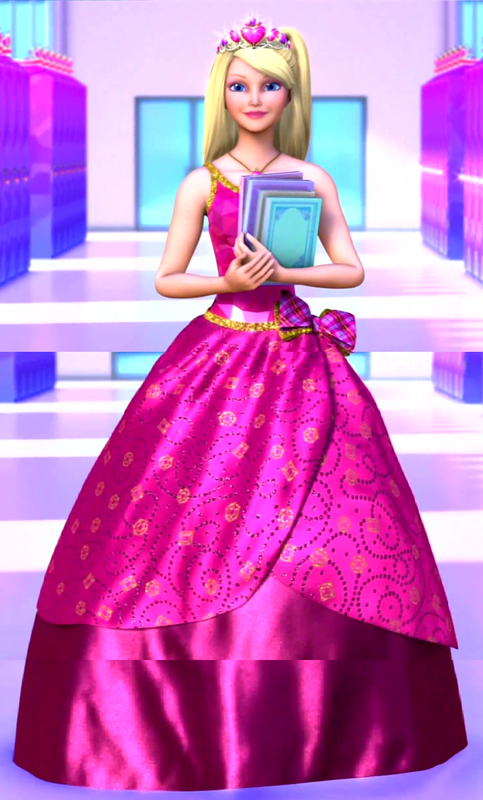 This phim Barbie fan art might contain hoopskirt, khung làm cái vái phùng, crinoline, bóng áo choàng, áo choàng bóng, overskirt, and áo dài. búp bê barbie Dreamhouse Adventures Official Poster!